UK’s legendary extreme metal icons CRADLE OF FILTH have released the music video for the first single off their eagerly awaited 12th album, Cryptoriana – The Seductiveness Of Decay. Get it here first! The album is also now available to pre-order and both can be accessed here. Red & Bi-Coloured Vinyl, Mail Order Edition (inc signed insert) from the Nuclear Blast Store. Limited Digipack CD,CD, Vinyl, Picture Disc (inc signed insert) from Recordstore.co.uk. Pre-order the album digitally from iTunes to receive ‘Heartbreak And Seance‘ as an instant grat track here. Cryptoriana – The Seductiveness Of Decay will be released on September 22 via Nuclear Blast. The album will be available in various formats (see below). 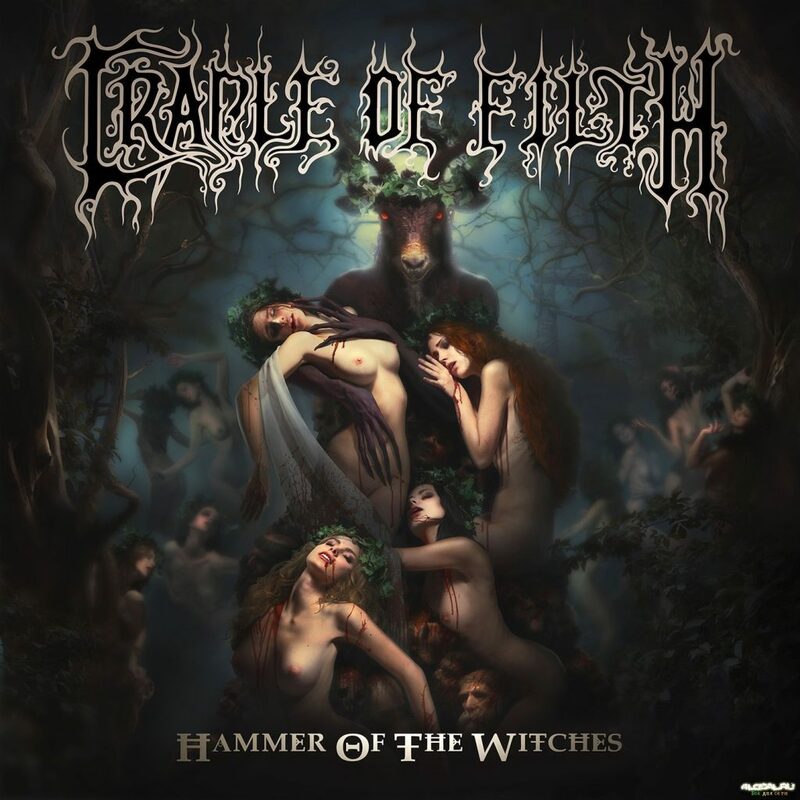 The stunning cover artwork was created by Artūrs Bērziņš, who also created the artwork for the last album Hammer Of The Witches. Bērziņš is the mastermind behind the new record’s artwork, photography and videography – best known for his defiant neo-symbolism raster graphics and oil paintings; postmodern interpretations of classic myths. He has been proclaimed as a “sacred monster of Latvian postmodernism”. Cryptoriana – The Seductiveness Of Decay was recorded at Grindstone Studios, Suffolk, UK by the very honourable Scott Atkins, esq. 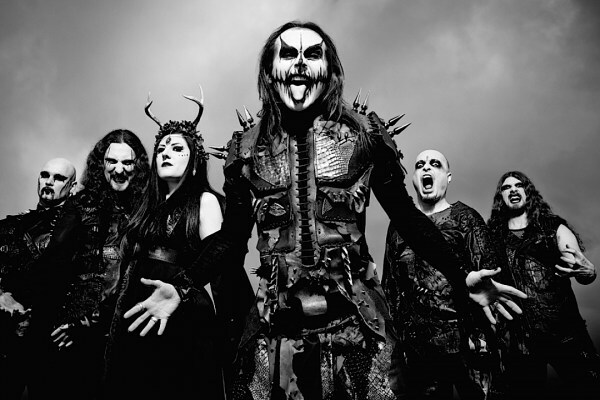 who has been the resident go-to producer for CRADLE OF FILTH for several albums. Dani sat in during the mix, serving up flaming mugs of teas, making the studio couch his own and lending his ears when necessary.